STATEN ISLAND, N.Y. — Hundreds of elementary students turned out Monday night for a robotics competition at St. Joseph by-the-Sea High School in Huguenot. The event was the second annual competition for elementary schools participating in the High School Preparatory Program of the Catholic School Region of Staten Island in the Archdiocese of New York. “Our prep program gives seventh- and eighth-graders an advantage by exposing them to things, such as robotics, that they will encounter on the high school level,” said Michael Consolmagno, associate director of development at Sea. The school started its High School Preparatory Program in 2013, in conjunction with the Archdiocese of New York. Consolmagno and Jacqueline Lauria, also associate director of development, have been working with the elementary schools to prepare them for the competition. Sea provided each school with a FIRST Lego League Robotics Starter Kit, and has been working with the students, helping them build and program their prototypes. “It’s an exciting way for elementary school students to get hands-on experience related to engineering, science and math, while at the same time allowing them to have fun,” said Rev. 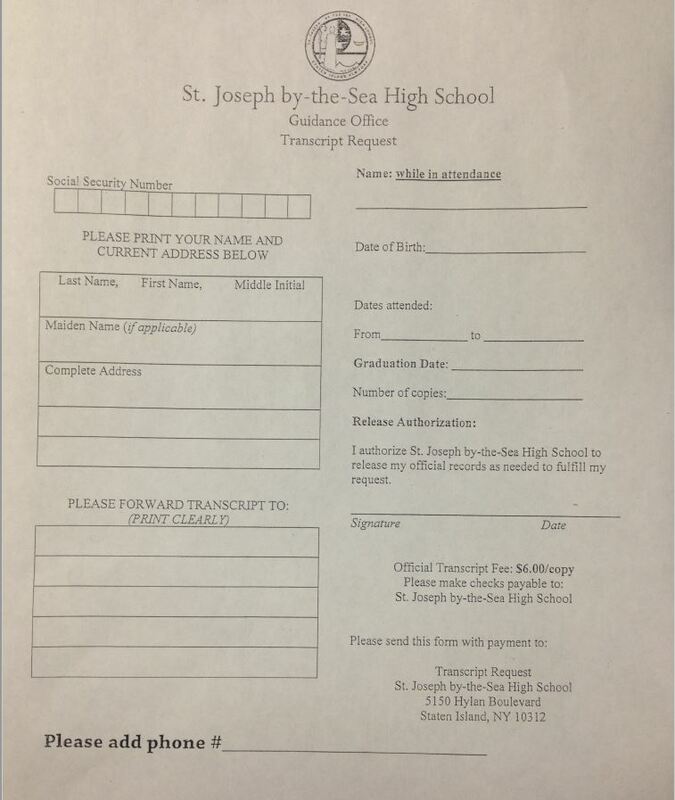 Michael Reilly, principal of St. Joseph by-the-Sea High School. Sea’s Robotics team will compete in the FIRST Robotics Competition, which will take place April 7 to 9 at The Armory Track & Field Center in Manhattan. Monday night’s event was designed to mimic a national competition, in hopes of encouraging the elementary schools to launch their own FIRST Lego League Robotics Program. Participating schools at Monday’s competition included: St. Adalbert; St. Christopher; Holy Rosary; St. Joseph/St. Thomas; Our Lady Help of Christians; Our Lady Star of the Sea; St. Patrick’s; St. Rita, and Sacred Heart.